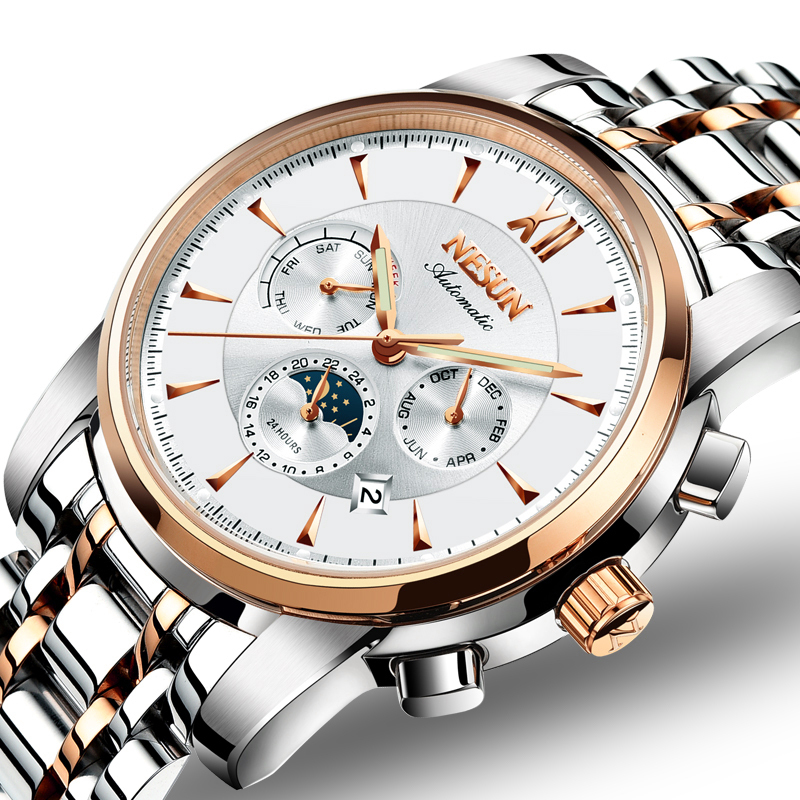 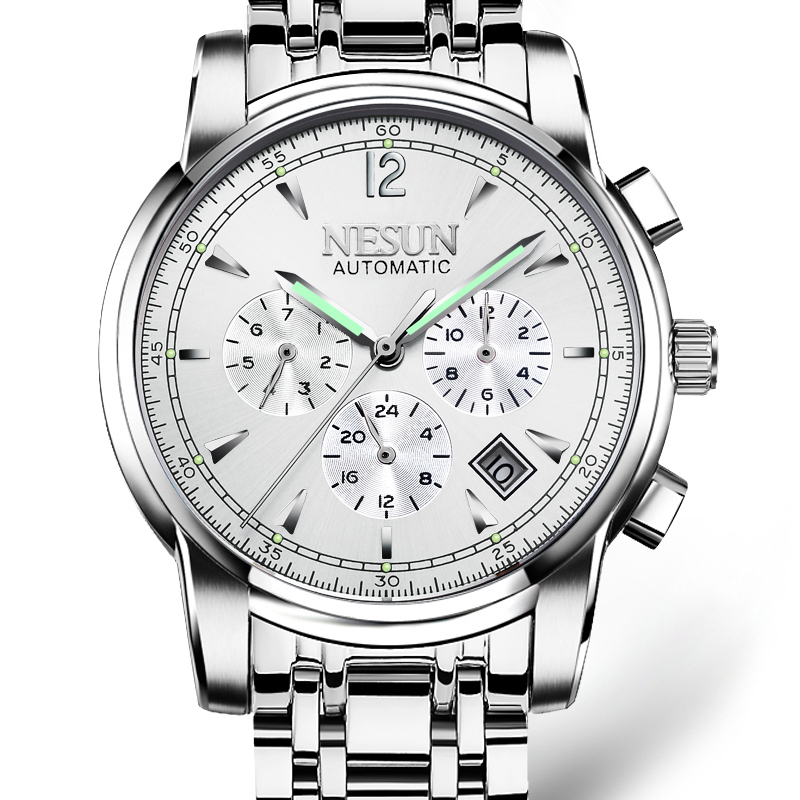 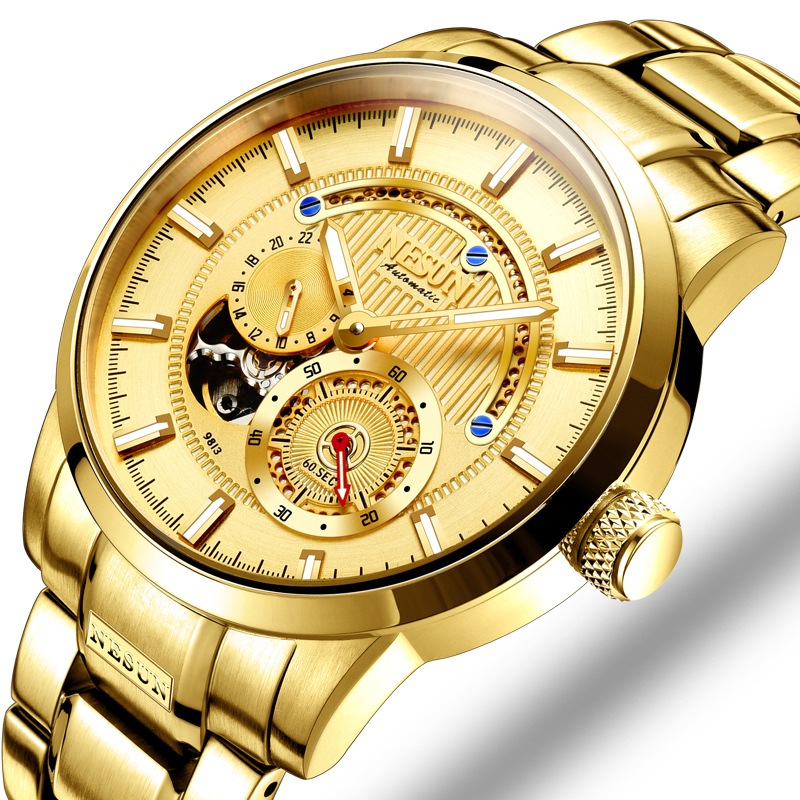 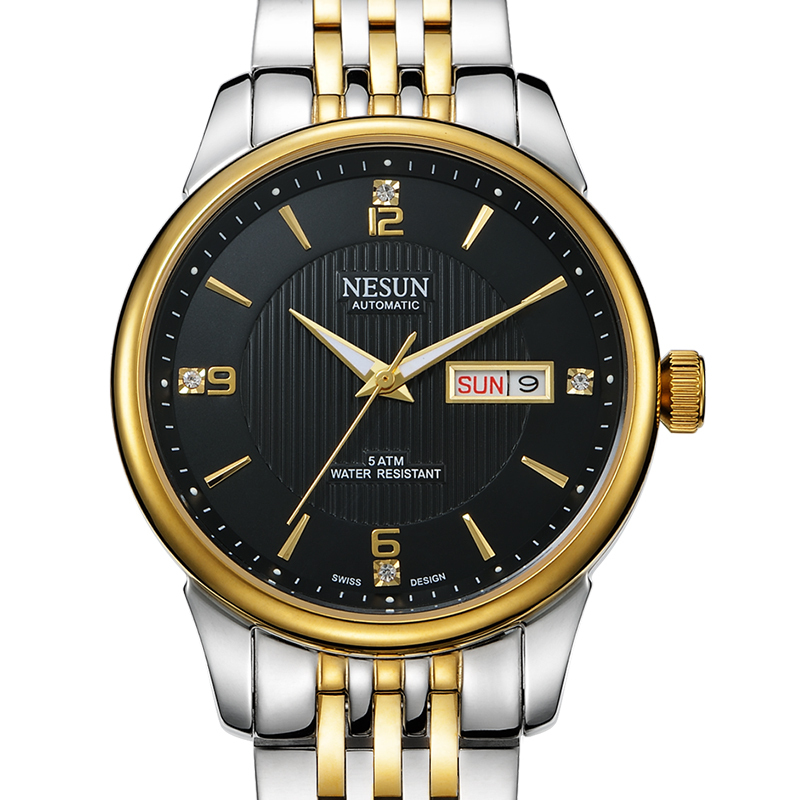 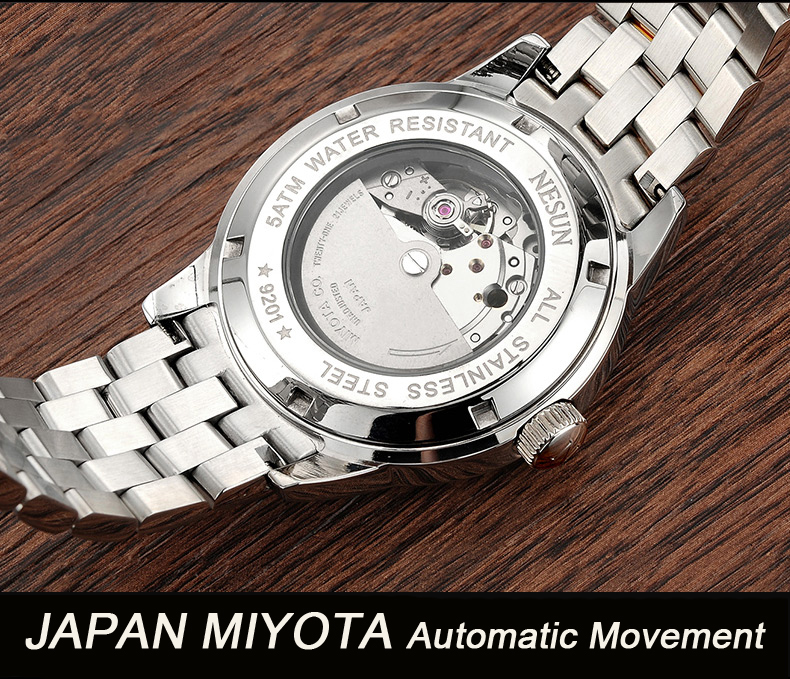 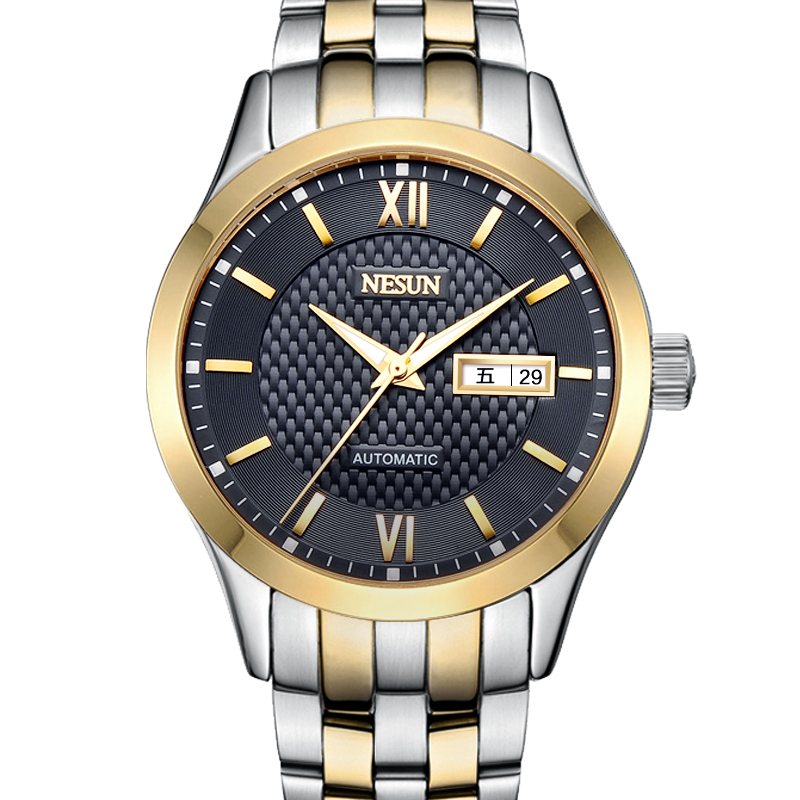 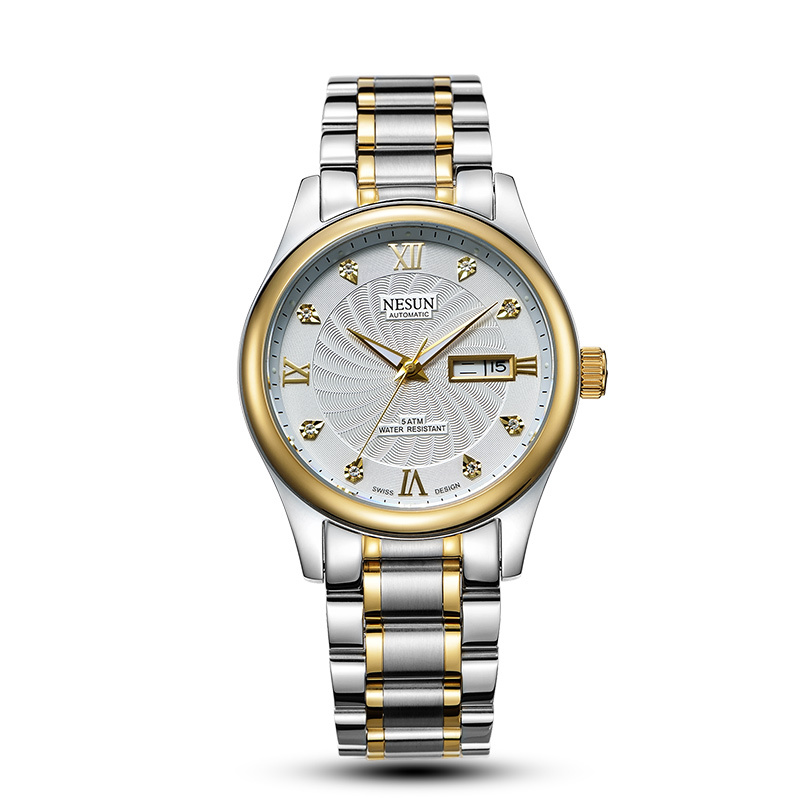 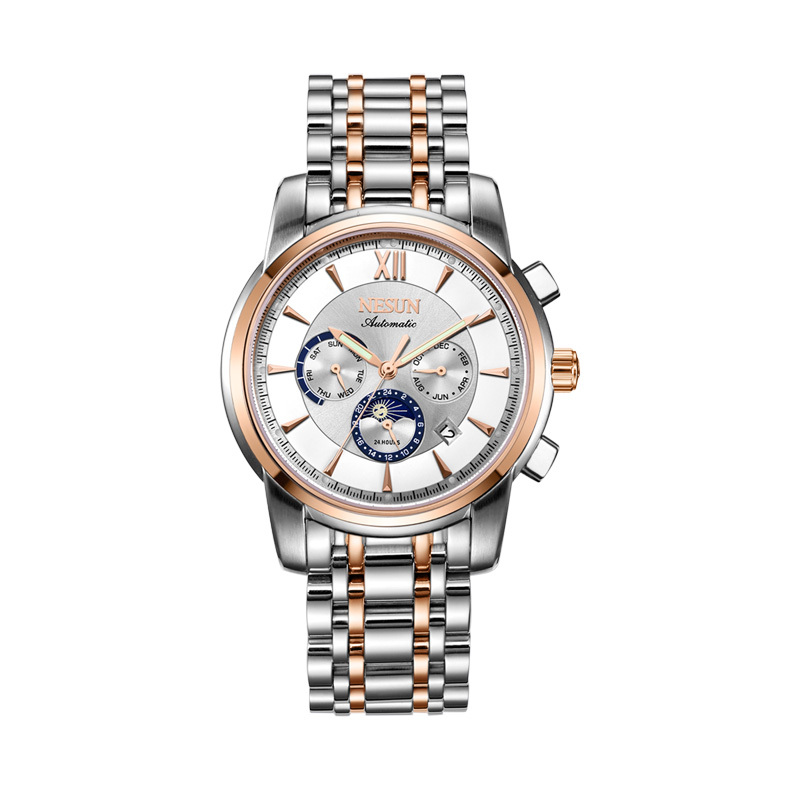 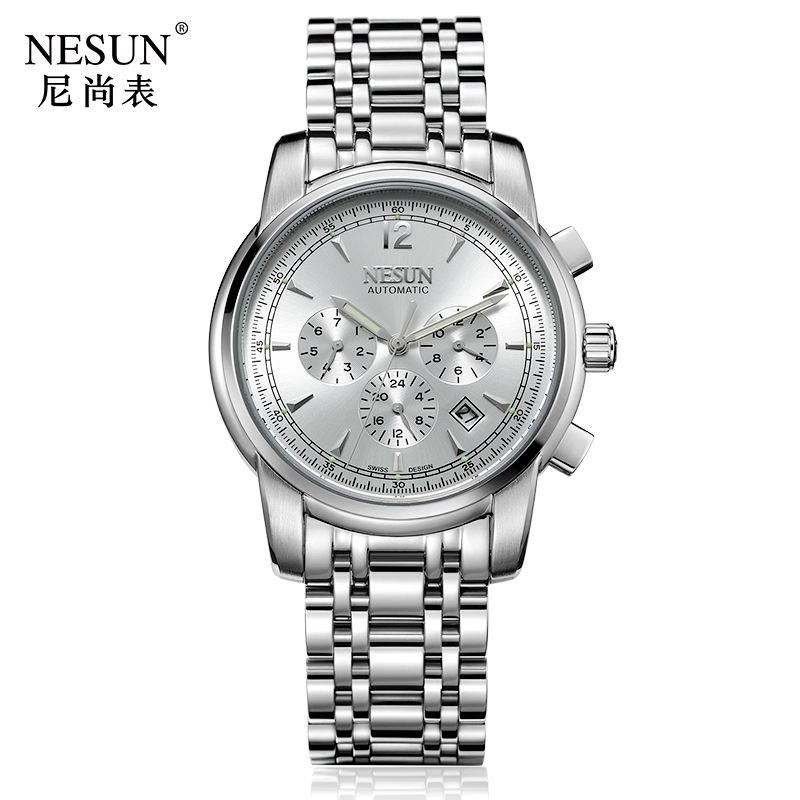 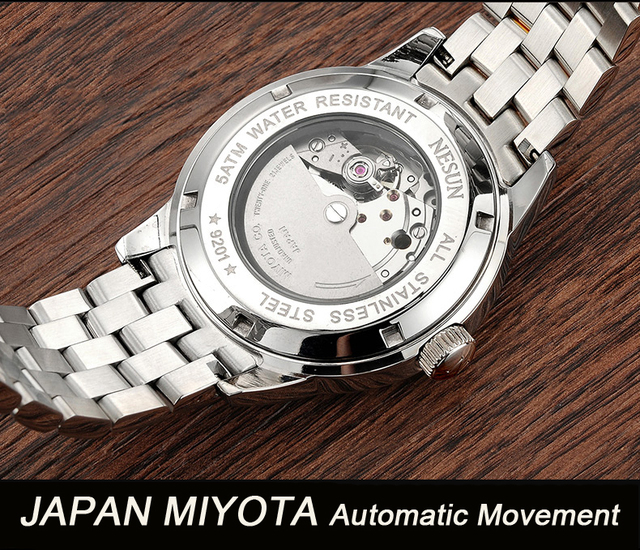 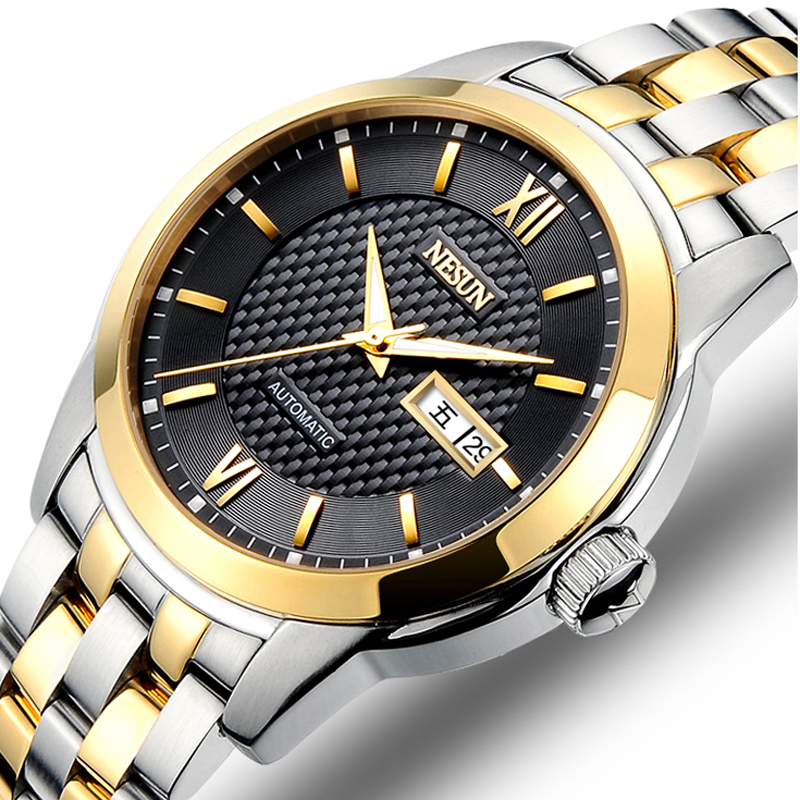 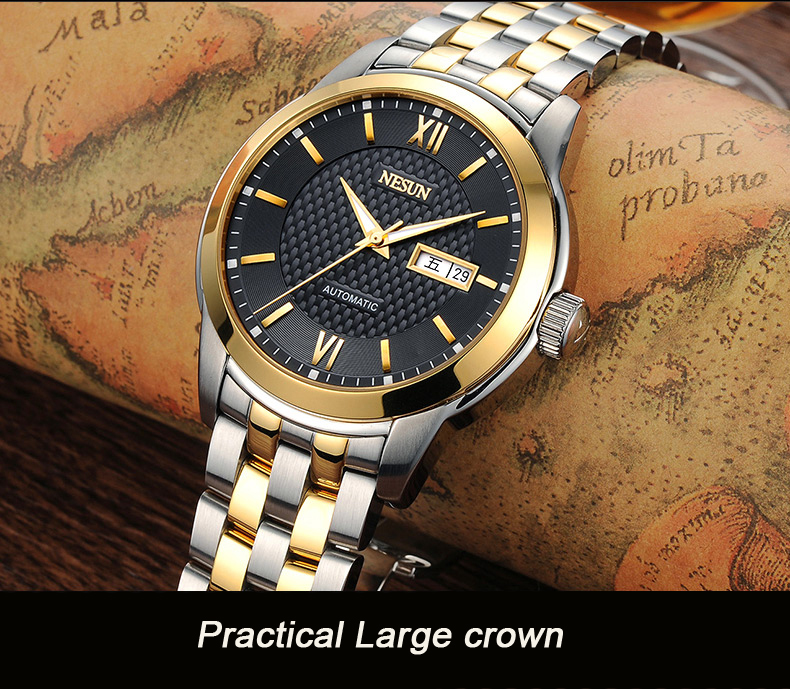 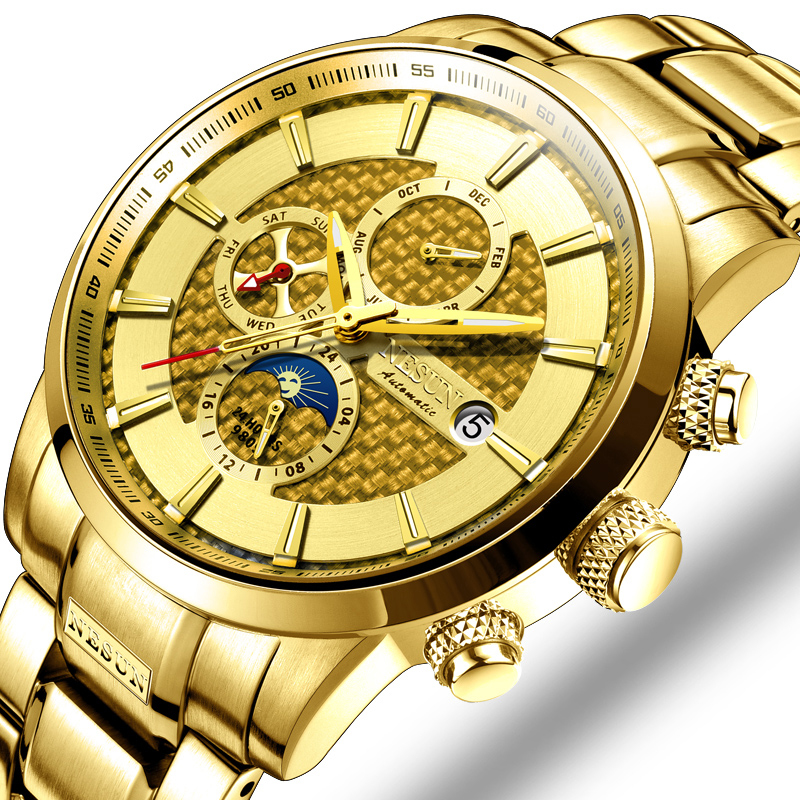 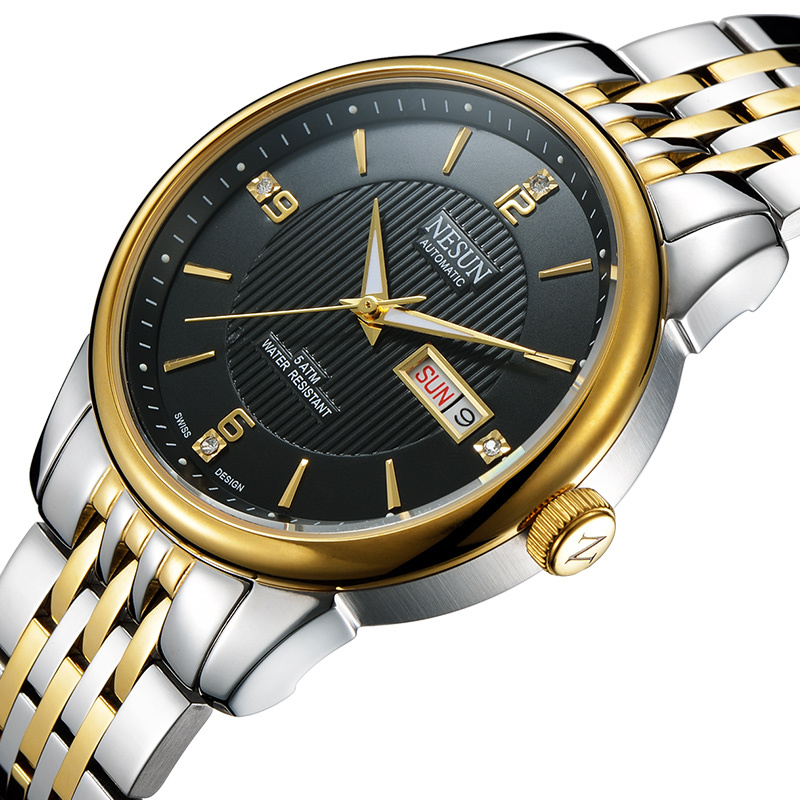 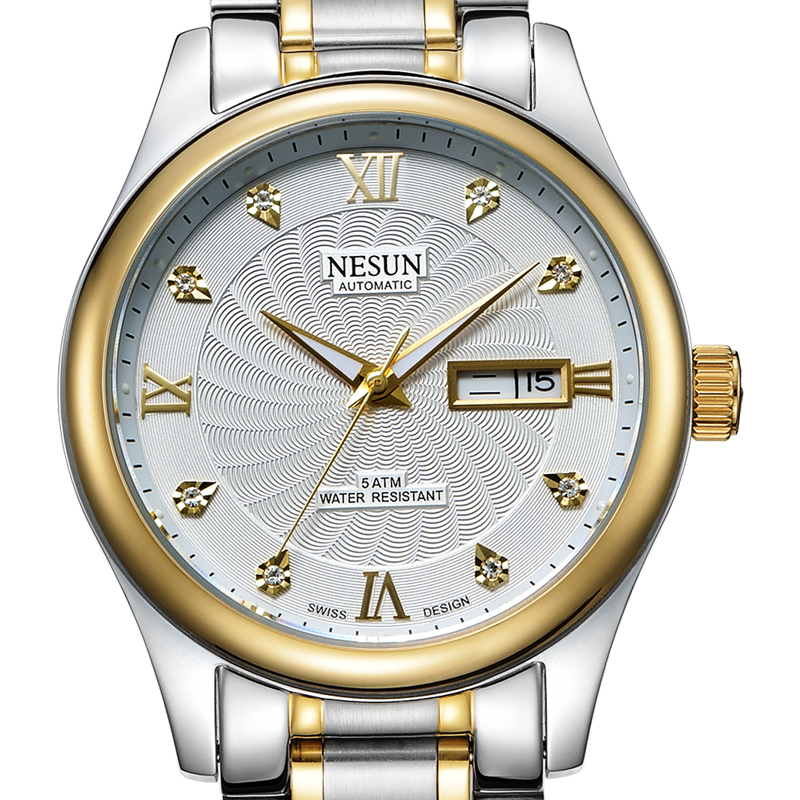 Hey Buddy!, I found this information for you: "New Nesun Men’s Watch Japan MIYOTA Automatic Mechanical Movement". 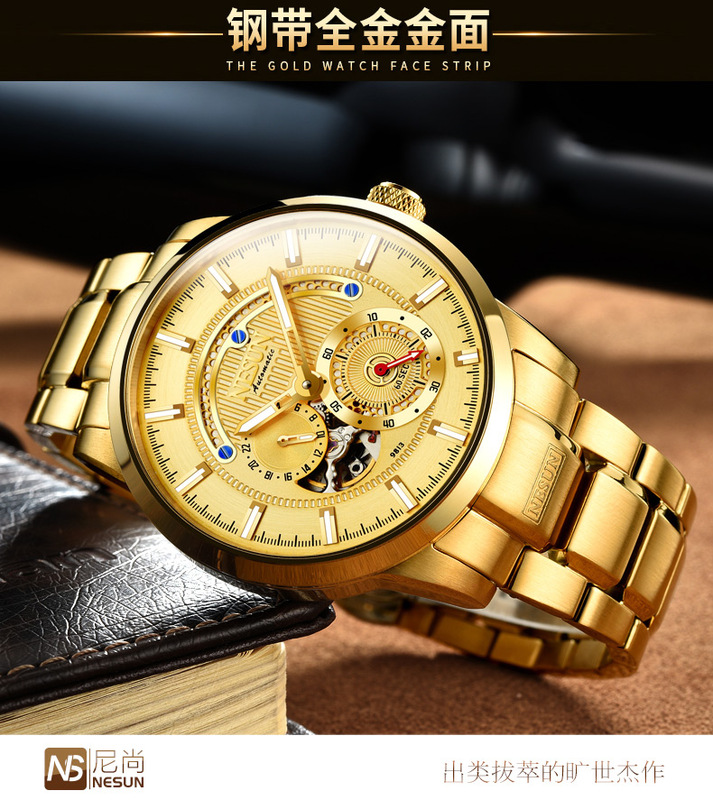 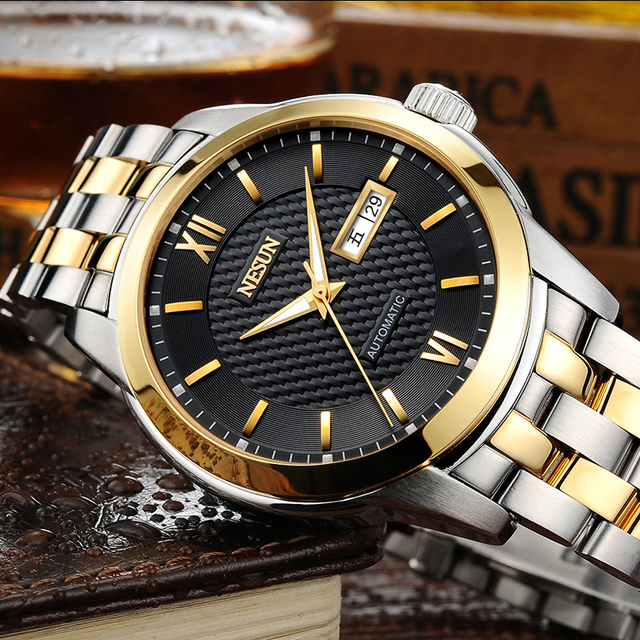 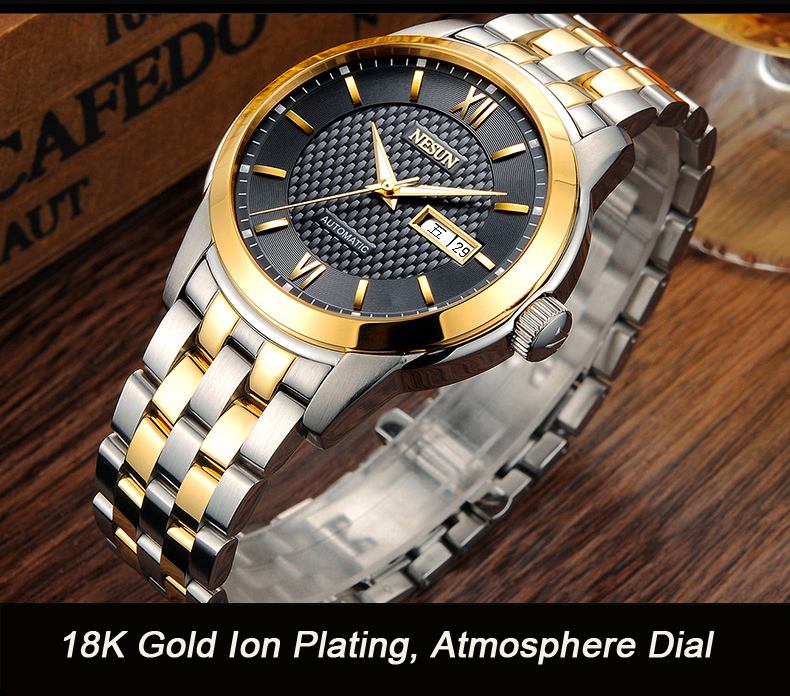 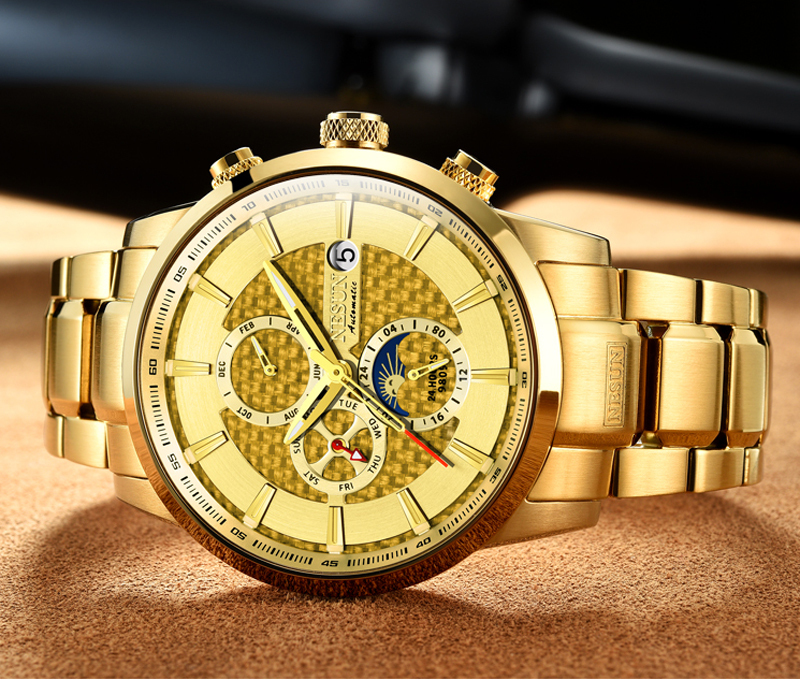 Here is the website link: https://www.coolwatchbrands.com/shop/a-z-watch-brands/nesun/new-nesun-mens-watch-japan-miyota-automatic-mechanical-movement/. Thank you.